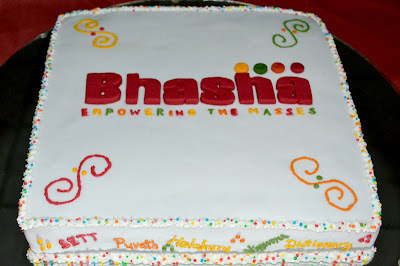 "Bhasha" was just a dream of our Founder one year ago & today it has become a reality & we've come along whole one year making that dream a reality. We always work under our simple vision "Empowering the Masses" & even in our First Birthday Celebration we didn't forget to celebrate it with them. It was really a long journey we came across for one year in a country where the recognition for startups is not very redeeming. But with thanks to the International & National Awards we won within our First year we could pass all those barriers towards our success. 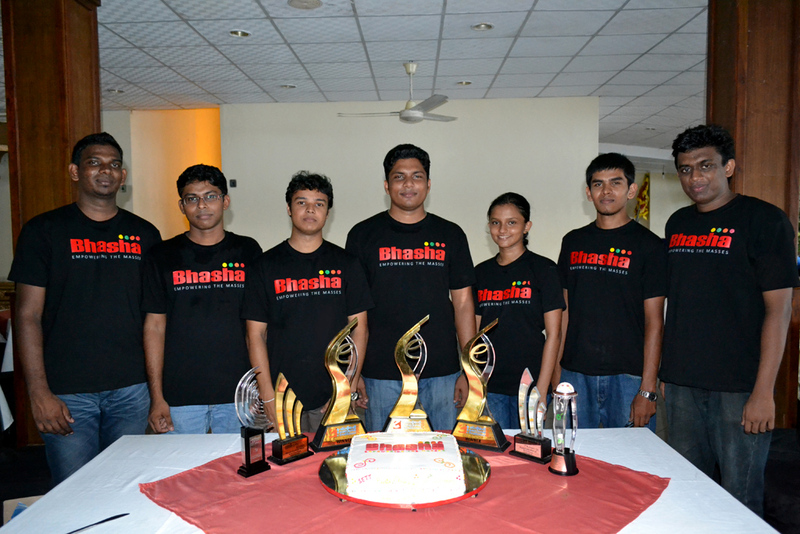 It's our team initially founded with just two, our CEO & CTO & just grown for a lucky seven. We're really happy that up to now we're won 7 Awards with just 7 employees including the top management. 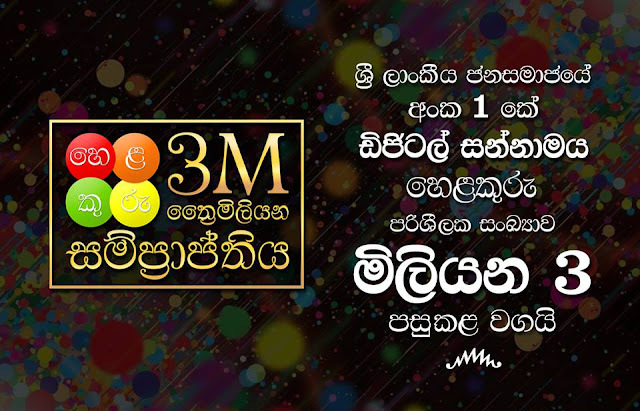 Finally we hope to be a remarkable Software Company in Sri Lanka, not just with the business mind, but with our genuine vision to Empower the Masses.